Days after Zech was born (on July 15th 2015) I began writing a blogpost about recovering from my c-section. I am now 10 weeks postpartum, with my original, incomplete draft of my post hanging in a word document AND my conscience, evoking feelings of guilt. I’ve been busy with our new baby, a 4-year-old, 8-year-old, and 17-year-old, a business, and a husband (You can click here to read more about my story.) So my perfectly crafted, complete with anatomy, c-section recovery blogpost became lost in my motherhood (and wifehood) quest. THAT’S my problem. I was expecting a perfectly crafted, complete with anatomy post after having just had a baby, and trying to wrestle with how to manage my family with Zech’s arrival. So I decided to get out of my own way with the whole “perfection” thing, which any successful person knows is a major stumbling block in that quest for success, and post SOMETHING. 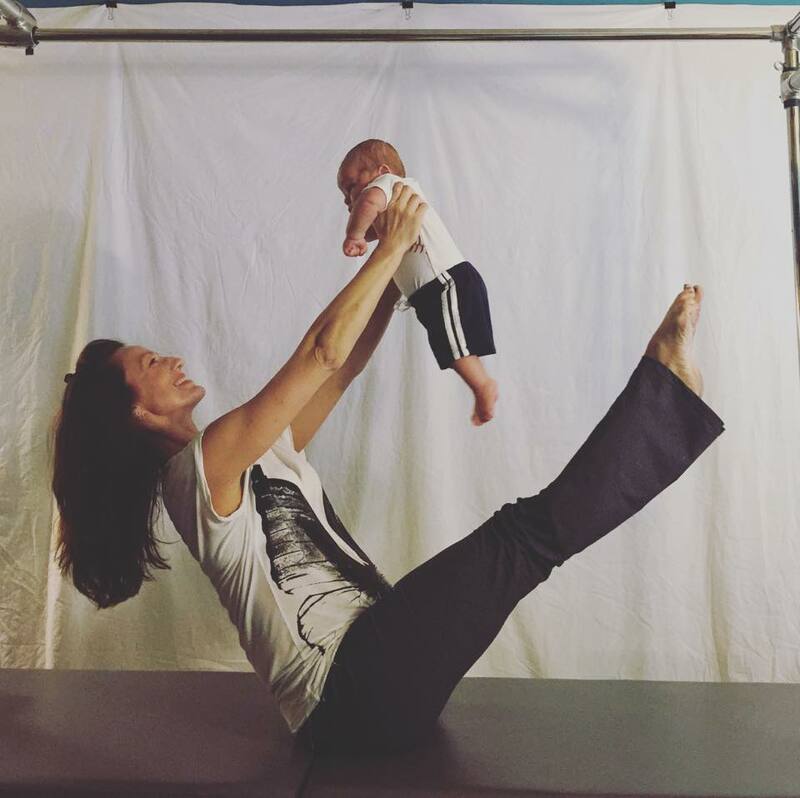 My purpose for this blog is to provide education, information, and inspiration for Pilates instructors, particularly those working with pregnant women. And part of that includes life as a Pilates instructor. And my life as a Pilates instructor and business owner with a large family is not allowing me to produce the content I would like to provide right now. What I do hope is to provide what I can; to not give up on the whole thing just because every post isn’t an outlined set of exercises complete with pictures and anatomy lessons.